Winter is coming (Game of Thrones, anyone?) and that means one thing: warm matte shades. 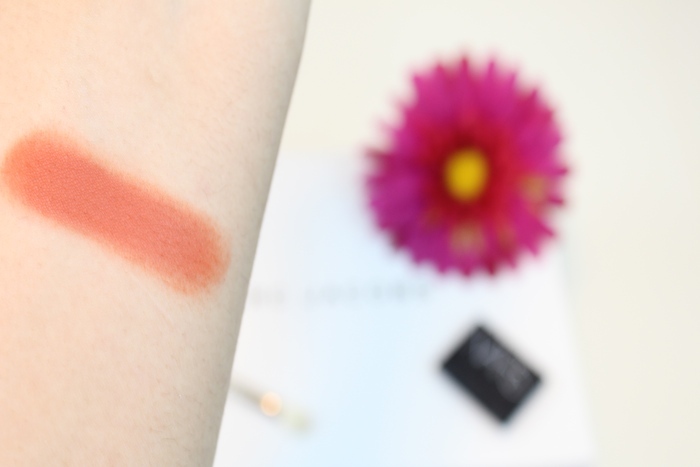 My heart is filled with joy because matte shades have always been my favorite since I began dabbling with makeup years ago, and the following shade is just too perfect. NARS Persia | Imagine yourself adorned in your favorite sweater, sipping on some hot cocoa, sitting by the fire all warm inside while the snow outside continues to fall (unfortunately, this never happens to me because I live in Hell Texas). You feel all snuggly and warm on the inside, don’t you? Well, this eyeshadow shade gives me that warm happy feeling. Is that really weird to admit? Probably. Am I ashamed that I just admitted an eyeshadow color makes me feel all snuggly and warm inside? Not at all. 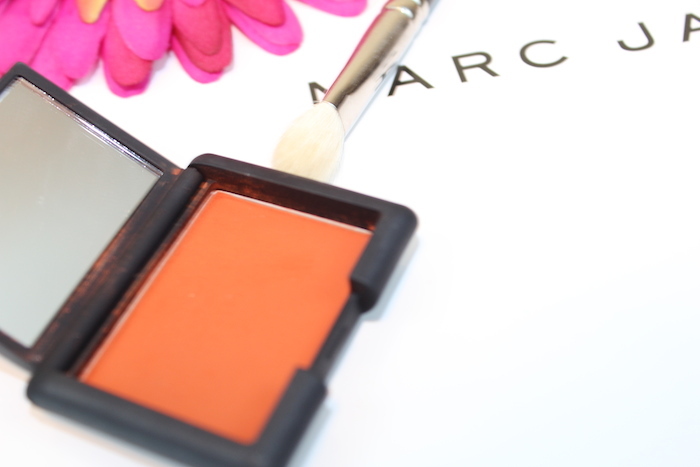 You would think a matte burnt orange color would be a bit too crazy, but it blends into the crease like a dream. The color is very pigmented so you really do have to tap off the excess and apply it slowly, building up the color to your desired intensity. If you apply a lot all at once it can be very intense and look a bit clownish so you really do have to have a soft hand when working with this if you really want to achieve a beautifully blended out warm eyeshadow look. An eyeshadow brush that gorgeously blends this baby out is the MAC 217 blending brush. I know, I have also been obsessed with that brush, but it’s just too great. Another great one that is not pictured is the MAC 224, which is a tapered blending brush that is great for the crease. Persia is my first ever NARS eyeshadow that I picked up a few months back. Even though this product is quite expensive at $25, I think the color, texture, packaging, and everything about it is worth it; I’ve never seen a color like this before. Plus, you do actually get more product in this pan than your average MAC sized eyeshadow. So, if you’re going to splurge while in Sephora I suggest picking up this shade and trying it out for yourself. Have you tried any NARS eye shadows? Which one is your favorite?